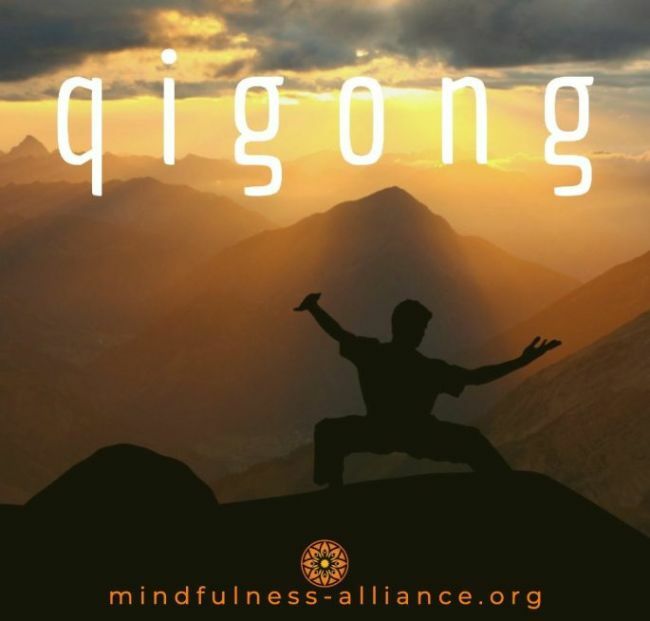 Qigong is a holistic system of coordinated body postures and movement, breathing, and meditation that is proving in the research to provide benefits to both physical and mental health. The slow, gentle movements cultivate balanced energy as well as a calm, meditative state of mind. The benefits of Qigong practice include: improved well-being and health, clearer and more tranquil mind, deeper, more restorative sleep, improved circulation, muscular strength & bone health, increased energy, more efficient metabolism, better balance, improved creativity and energy flow, stronger immune system, and reduced stress. *Pre-registration is required. No refunds are given on the day of the class for which you are registered. You must cancel before the day of the class if you would like to use your pass on another date.